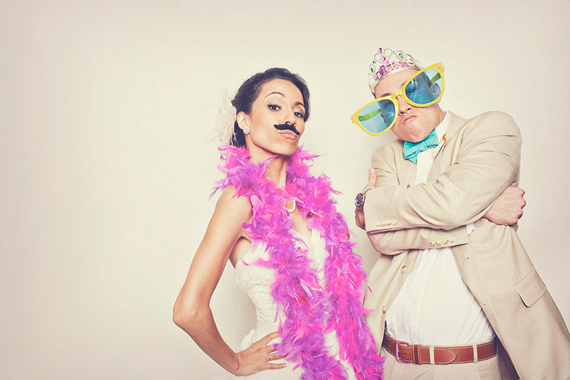 We do open air photo booths - they’re damn awesome. Fun is contagious, so why cover it up? Our photo booths are fitted out with Canon DLSR’s capturing photos with resolution large enough to cover a billboard and videos in crisp HD quality. They also come with flashy instant photo printers, shooting out prints in under 10 seconds. We also have the latest trendy instant Instagram printers which'll make all your friends jealous! Get one on your guest list and it’ll be one of the smartest moves you’ve made. Backdrop & Quirky Prop Box For You and Your Guests! If you are a company launching a product or creating a new event ask us about our brand exposure campaigns! Click here for detailed information and prices! What makes Boothers stand apart from competitors is our quality of service and product. Checkout the quality of our photos and our booth in action with some of our previous happy clients!